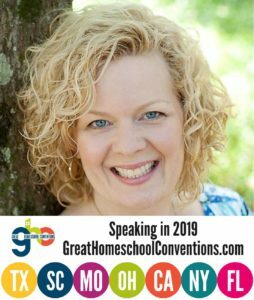 Dawn Garrett is a homeschooling mother of three and a long-time blogger at Ladydusk, where she is celebrating her 15th anniversary of blogging. 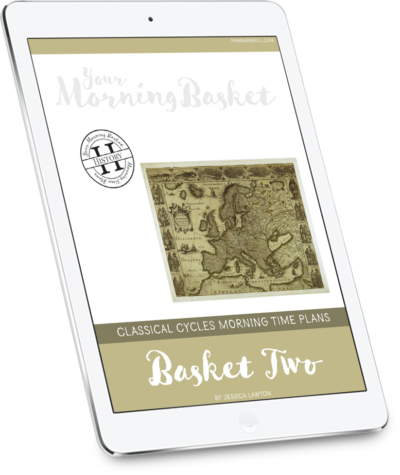 Over the years at her blog, she has chronicled precious family memories, significant learning milestones, her own reflections, hopes, and plans, and much more. Dawn joins us on this episode of the podcast to discuss how being part of the online blogging community has not only helped her to share about sweet moments with her children, but has also helped her think through difficult times, when homeschooling felt anything but restful. 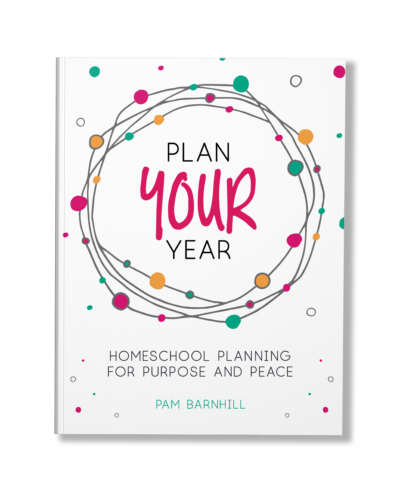 Dawn’s story of rekindling her peace and joy through a major shift in her homeschooling philosophy is both encouraging and inspiring. Enjoy! 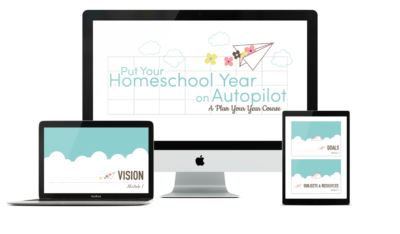 Plan Your Year is the homeschool planner that shows you how. 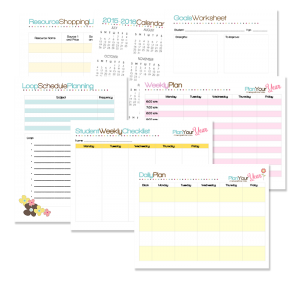 Create a plan unique to your unique family with the 79-page planning guide plus over 40 printable forms. Try it out by downloading your FREE planning mini kit with every form you need to create a yearly plan. What a timely discussion, I was feeling like calling it quits today! Thanks for sharing your stories, thoughts, and encouragement, ladies! 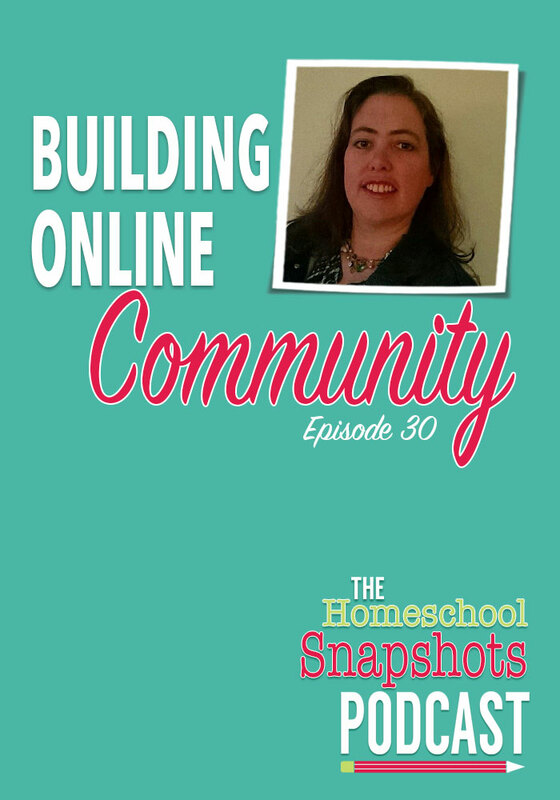 The virtual community makes a big difference when you are home alone with the kids all day. Loved the part of the conversation where Dawn summarizes advice she would give former self or a new homeschooler. It’s just hard to implement that advice, even if you know it’s true; particularly when the kids have a bad habit of ignoring any suggestion you make, no matter how brilliant and fun it may be! 🙂 I’d love to hear more on this podcast from moms who have found a creative solution to the problem of kids not getting with the daily routine and other forms of ignoring mom. Thanks for your feedback. I’m so glad you were encouraged! Reform is hard when you haven’t lived like that from the beginning, isn’t it? That’s why part of my preschool advice it to work on habits like “obedience and tidiness.” Creating that atmosphere (Charlotte Mason says “Education is an atmosphere.”) of living life learning organically together is both hard and valuable with toddlers. We struggle with both of issues (obedience and tidiness) to this day. My husband is awesome at backing me up, but I don’t always want him to come home and deal with obedience issues, in particular. I’d love to hear some discussion about that, too! This was so encouraging. Thanks for sharing your story. For The Children’s Sake was a game-changer for us, too, and we just got started on Ambleside four months ago. 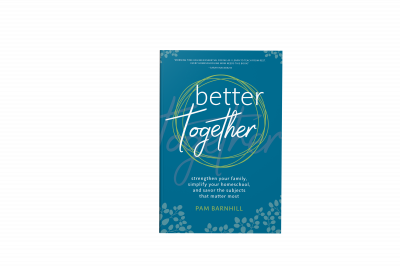 Thanks Pam for your ongoing efforts in interviewing other homeschoolers.